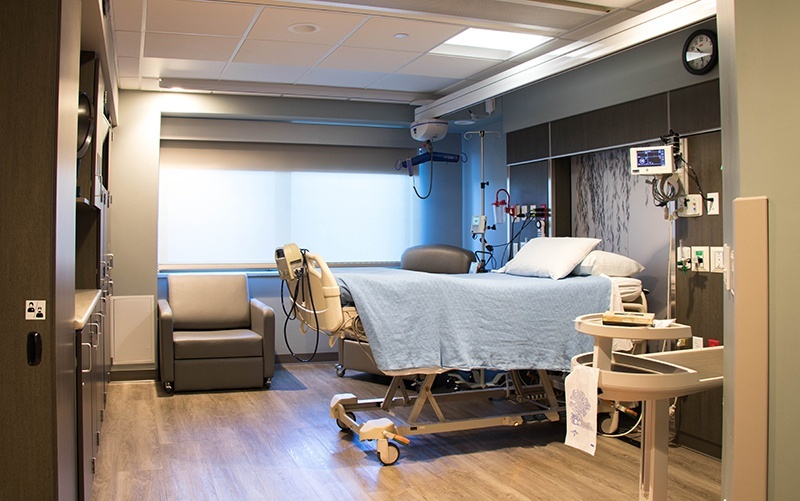 A major undate and standardization of patient rooms at Mercy is underway and will finish up over the course of the next three years. 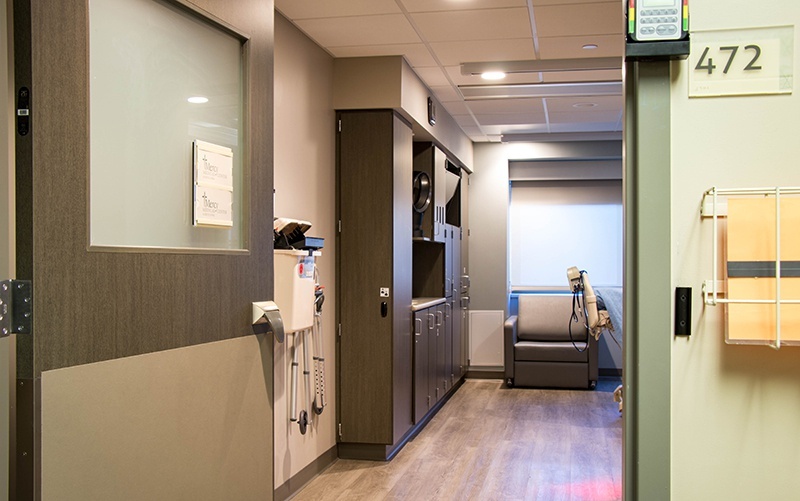 Bergland + Cram worked with Mercy Medical Center North Iowa staff to vet out a plan which could at once be standardized but flexible enough to accomodate for annomolies and varying dimentions of rooms floor to floor. It was determined that the general footprint of existing rooms would not be majorly altered as this would be too costly and the hostipal could not afford the downtime. 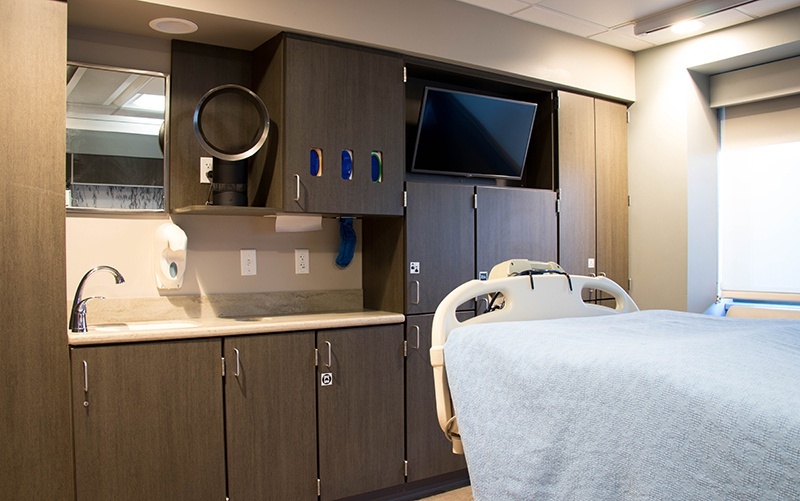 Therefore, a phasing plan calls for six rooms to be remodeled at a time as each department continues to fully operate.